Net profit at the group rose 69 percent between October and December, to 136 million euros. Net profit at the group rose 69 percent between October and December, to 136 million euros ($ 153 million). 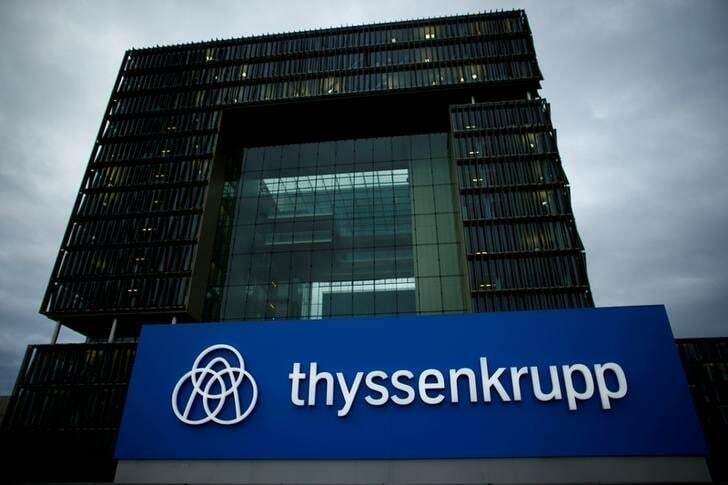 Although Thyssenkrupp said "economic and political uncertainties are growing" and casting a shadow over the business, the group maintained its forecast for 2018-19 of adjusted operating profit above one billion euros -- around 30 percent higher than the previous financial year.